Disaster Recovery Planning is all about how fast you can recover your IT infrastructure in case of failures, which affects your business operations, your financials and your customers. While creating a Disaster Recovery Plan is already integrated into our Business and Contingency Planning Services, ACSI has opted to offer this service to focus on the IT infrastructure. Machines, software and networks fail. That is a fact. And if these fail, your business stops. It is most beneficial for a business to be ready for these scenarios so as to protect what your information technology infrastructure delivers. If a business’ recovery time is delayed, customers get dissatisfied, and they leave, which brings losses to the business. The quicker the IT infrastructure recovers, the less impact it has on the business. ACSI offers this service because we know the real value of information technology in a business. We help our clients draft, implement, test and review disaster recovery plans made specifically for the IT environment. 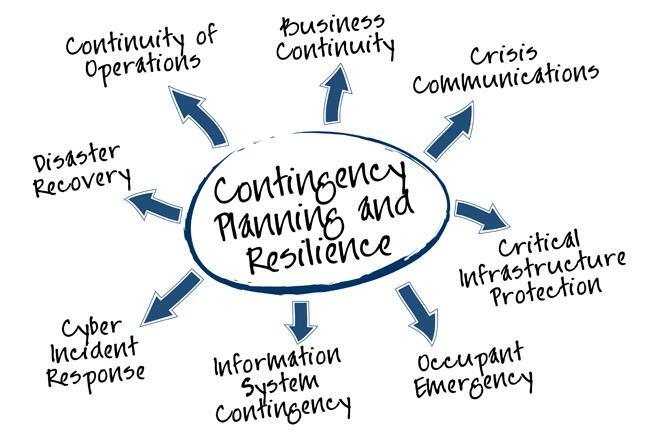 Business Contingency Planning is about preparedness. Is your business prepared to continue its operations, serve its customers and not lose money during disasters? We at ACSI understand the risks of businesses and we can help you plan out, draw and implement your business’ contingency measures on what to do next after a disaster which may directly or indirectly affect your business operations.